Windfalls: Found Apple Poems, A Selection. very handsome, large and ex-cellent. 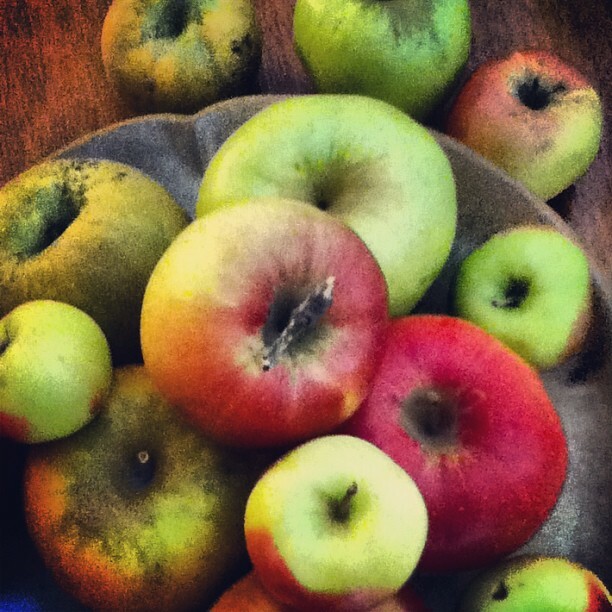 Windfalls: Found Apple Poems. Selections from The Letter B.